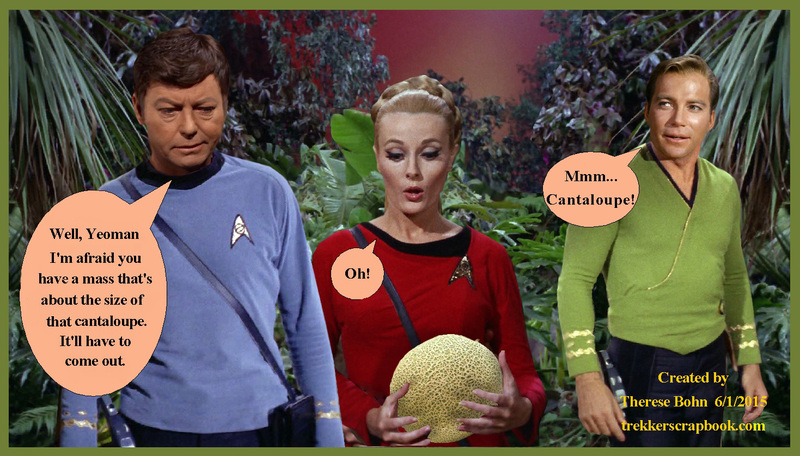 ← My Weekly Spock: Convention Time! This entry was posted in Celeste Yarnall, Leonard Nimoy and tagged Adam Nimoy, cancer fund, cantaloupe, Celeste Yarnall, For the Love of Spock, mass, surgery. Bookmark the permalink.